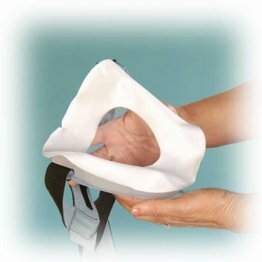 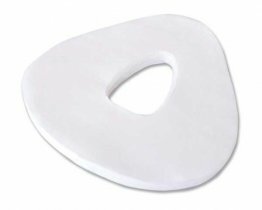 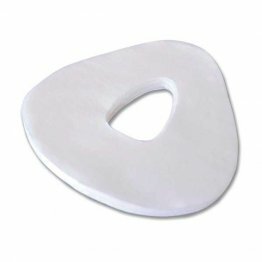 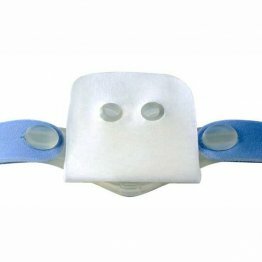 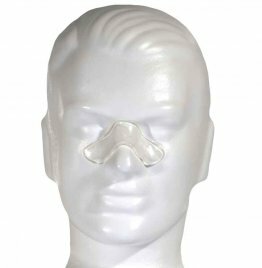 Mask Liners and comfort pads for use with CPAP titration at the lab or a patient's CPAP therapy at home. 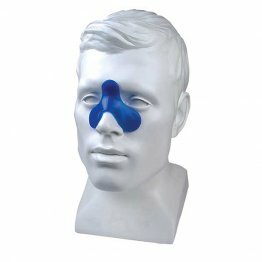 Please sign in or register to buy this product. 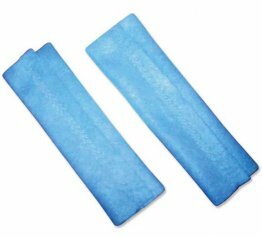 © 2019 MVAP Medical Supplies All rights reserved.